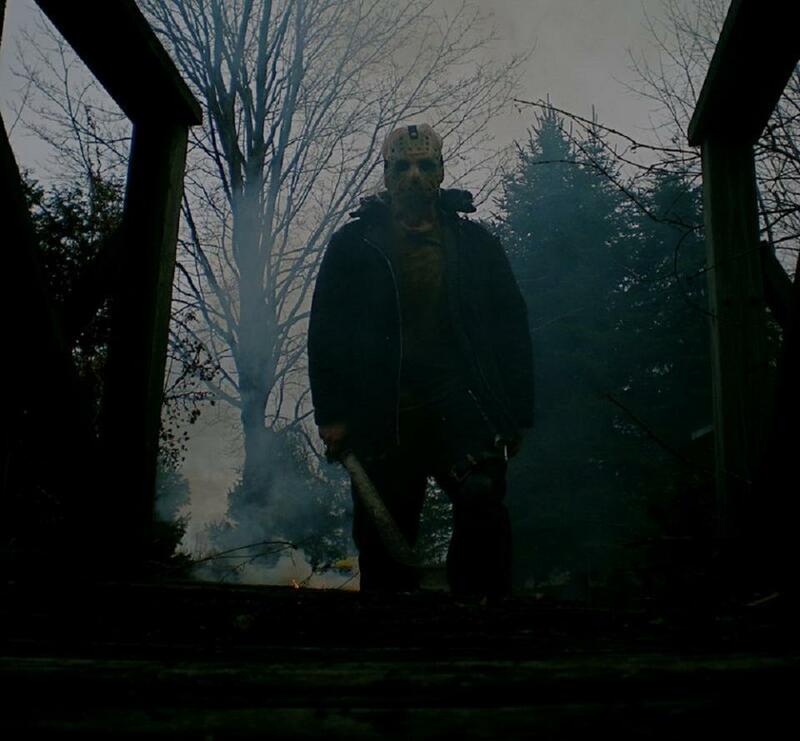 2009 Jason. . HD Wallpaper and background images in the फ्राइडे द थर्टीन्थ club tagged: friday the 13th jason voorhees remake 2009 photos. This फ्राइडे द थर्टीन्थ photo might contain sitka सजाना, picea sitchensis, सिटका स्प्रूस, and पिका सिटचेंसिस.